calls us all to share in His Life and His Mission. 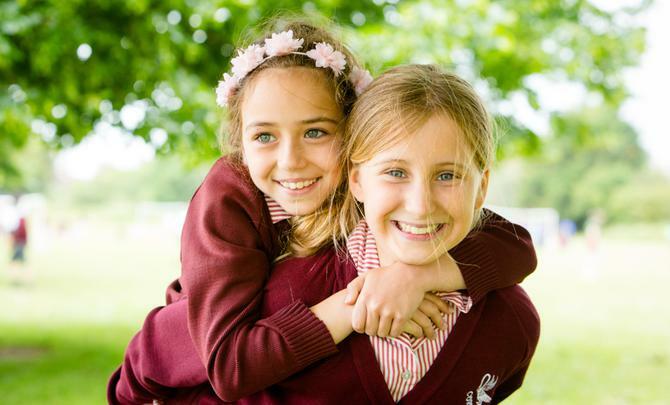 The Catholic Faith is taught, lived and witnessed in the daily life of our school, and our faith inspires and encourages us to reach out in love to others. As a Catholic school we are called to be a school of prayer reflecting on Sacred Scripture and celebrating the Sacraments. Through this we are inspired to lead and nurture every member of the school community to grow in the knowledge and love of Jesus as we pray and worship together. To know that each person is created by God and is unique and special. To be the best he/she can be in all aspects of school life. To grow in knowledge and love of God and each other. To develop a sense of responsibility fro themselves and towards others. To develop an understanding of our Catholic Faith in a happy and Christian environment. To develop respect and tolerance for all. To participate in daily worship. To show courtesy and good manners. To take care of the world God has given. To prepare for adult like and the world of work.